Back in Black, that’s what the band AC/DC like to say it in their song. This rare black weed strain is very hard to find in the market, however, once you taste this bad boy it gives you its powerful effects with THC at 20%. You get its power very fast and hard that it instantly takes over your body and give you that boost that your body and mind craves. It also provides the body that sleepiness and that feeling of lifted and happy with a side of sedative relaxation throughout your body. Make no mistake about it, black kush strain is also used to treat loss of appetite, depression, chronic pain, and temporary pain relief on the spinal cord injury. 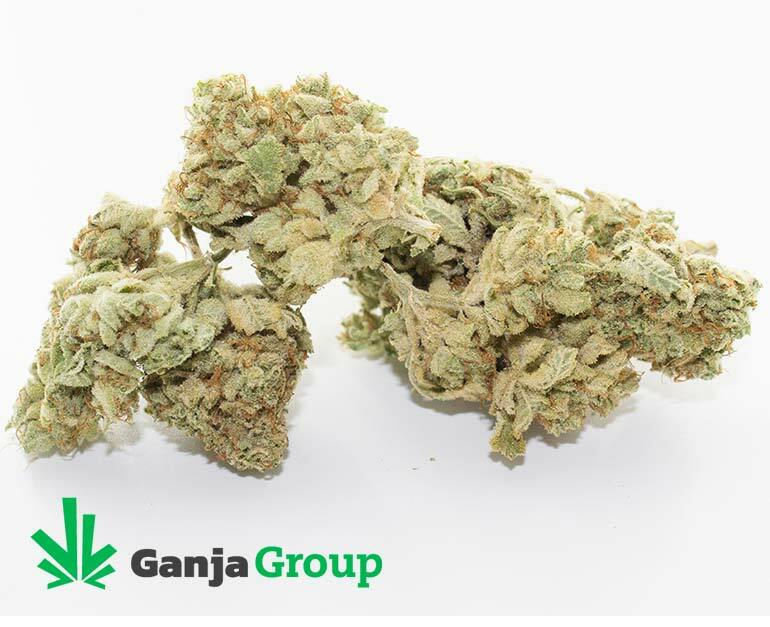 Experienced users have come to the aid of our black OG strain because of its fast and instantaneous effects all over the body, providing them that extra care they need in their everyday activities. With the aromas of Berry, Dank, Earthy, and Kush, the black og kush always prove itself as one of the go-to strains in the marijuana market. Hard to come by and very rare because of its popularity gaining speed in the past years. 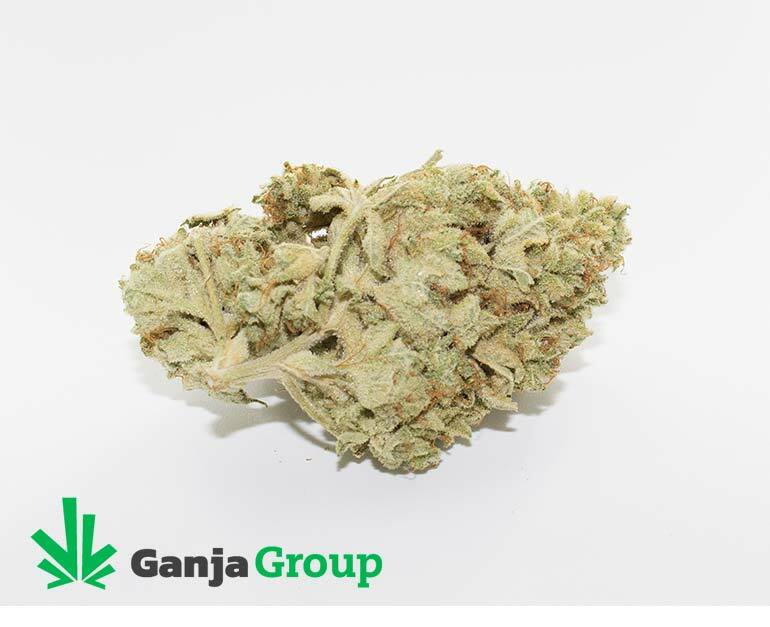 Another perfect strain that you can add on your to try list, the Black Kush from Ganja Group will always be a blast! Effects: Our Black Kush offers a whole body relaxation with a feeling of being sleepy, happy, and hungry, this strain has been proven to combat chronic pain, loss of appetite, and spinal cord injuries. Garnering rave reviews on its high and fast effects, the Black Kush has been sitting on the top 10 most in-demand strains in the world and it shows no signs of slowing down. Try out and feel that relaxation that you long seek! Great for sleep and pain. Great for sleep. Not a fan of the smell though. Wow, heavy high on the eyes and head. Awesome Kush high, very strong. Doesn’t have much smell to the bag. But it makes up for it in the high. Typical awesome Kush coughing, and puts you in a very mellow state. Great for laying on the couch. Stronger than most bud, good strain! Nice for the evening. Appreciate it. I will rebuy.